The major objective of this report is to analysis Investment and Foreign exchange of Islami Bank Bangladesh Limited. 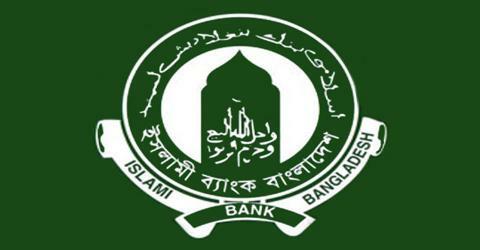 General objectives of this reports are to different types of General Banking of Islamic Bank Bangladesh (IBBL), different mode of Investment and different Investment scheme of IBBL. Here also briefly focus on Foreign exchange and general performance of the bank in Foreign Exchange banking. Finally made SWOT analysis and gather comprehensive knowledge on overall banking function of IBBL.